Starting times:Tee times will begin at 2:00 pm off #1. Starting times and pairings will be available 7 days in advance. Electronic Measuring Devices: Players may use an approved measuring device during this event. Caddies: Players must have a caddy who is 18 years or older. Players must walk at all times except between holes when they may be shuttled. 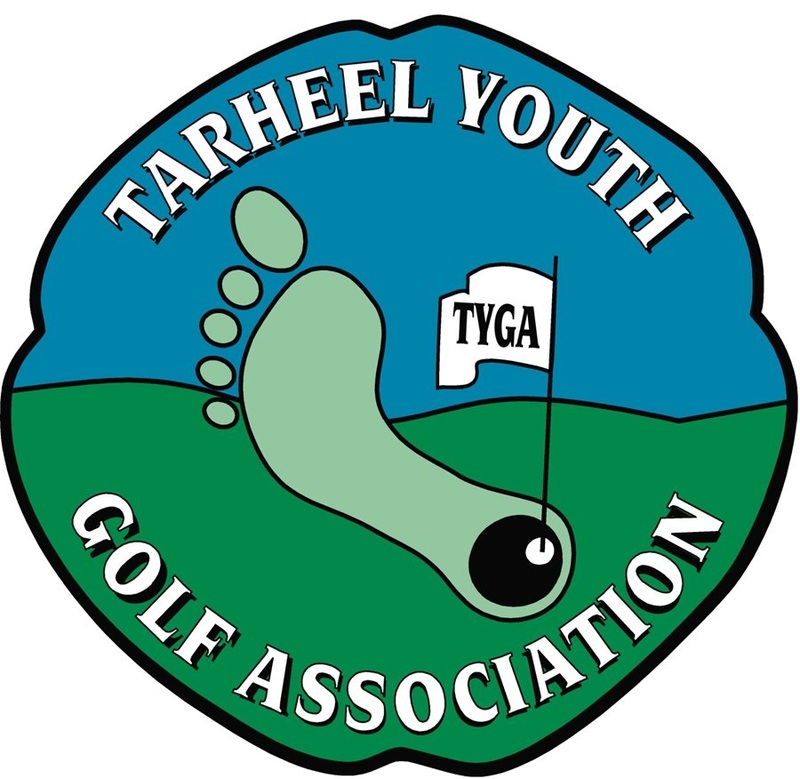 Withdrawals: If you cannot compete in the event, you must withdraw from the event by contacting the TYGA office at 910-673-1000 prior to the day of the tournament. If you do not withdraw properly, you are considered a "no show" and you will be suspended from TYGA events for 1 year. Practice Round: Practice rounds must be made through the club. Pull carts: This club does allow pull carts and they may be used during the competition. Spectator Carts: The club may rent spectator carts. Carts must remain on path at all times.